There is always a struggle for storage in any space. Everybody wants maximum storage, whilst trying to save as much space as possible. A great solution to this built-in wardrobes, as they fulfil all your storage needs whilst not encroaching on preciousbedroom floor space. A room that is clean and clutter free provides the perfect haven for the user. 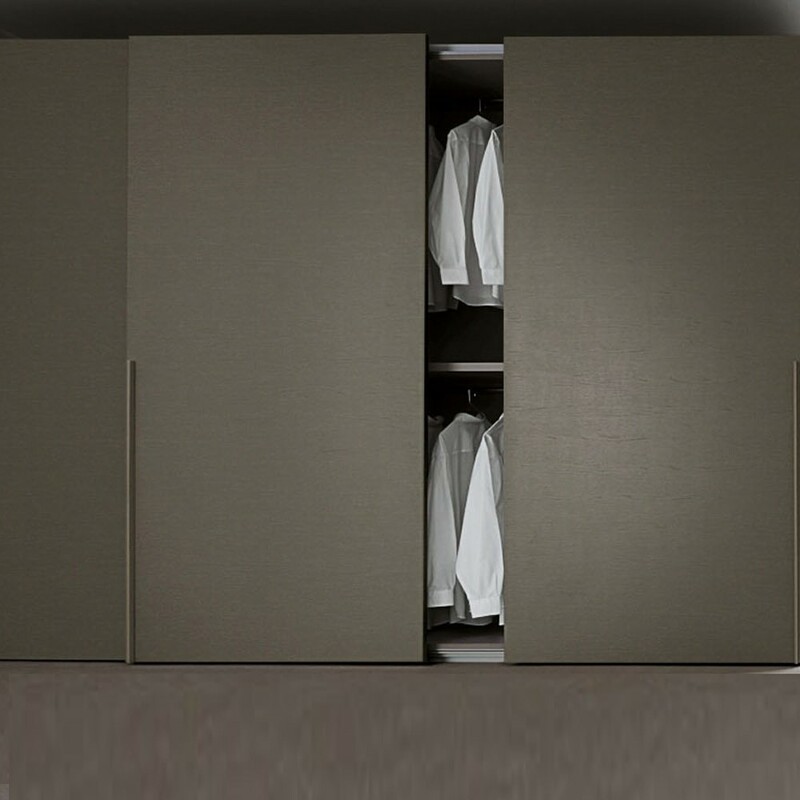 For this reason, wardrobes are very important, and while the freestanding options can be quite appealing they do take up a lot of room. Built-in wardrobes, as well as not taking up massive amounts of space, are also bespoke. This means they can be made to fit into any area and suit any decor theme. If your bedroom space allows it creating a floating wall is in an excellent way to divide your room into sections whilst also including a built-in wardrobes. This allows you to clearly mark off a dressing area and a sleeping area keeping things neat and tidy, as well as organised. Having no doors on this wardrobe can give a charming look and allow easy access to clothing and shoes. Another trick you can use to add some pizzazz is painting the floating wall a contrasting colour to the rest of the room, thus making it a focal point. Alternatively instead of having an open-sided wardrobe, usinga traditional closed wardrobe with doors, can also have its charms. Make this look sleeker by choosing colours that accent the rest of the room and add period features like a fireplace behind the wardrobe to give the room a cosy feel. Large pieces of furniture, especially in smaller sized rooms, can make your room look even smaller. 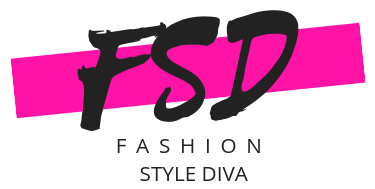 Luckily even the biggest sized fitted wardrobes can be used to make the room look bigger by the addition of mirrors onto the doors of the wardrobe. 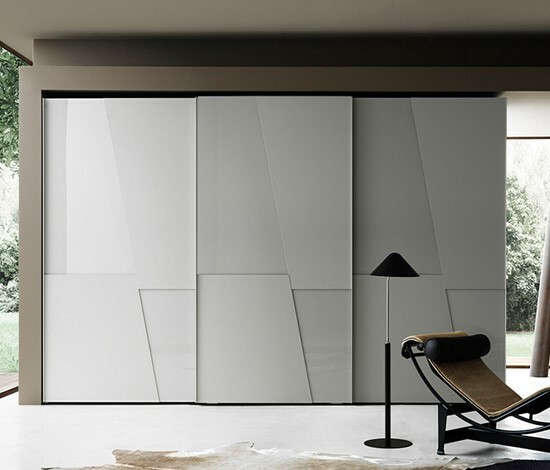 By reflecting the rest of the room and bouncing light and colour onto other surfaces, the mirrors will make the room appear larger and more open. 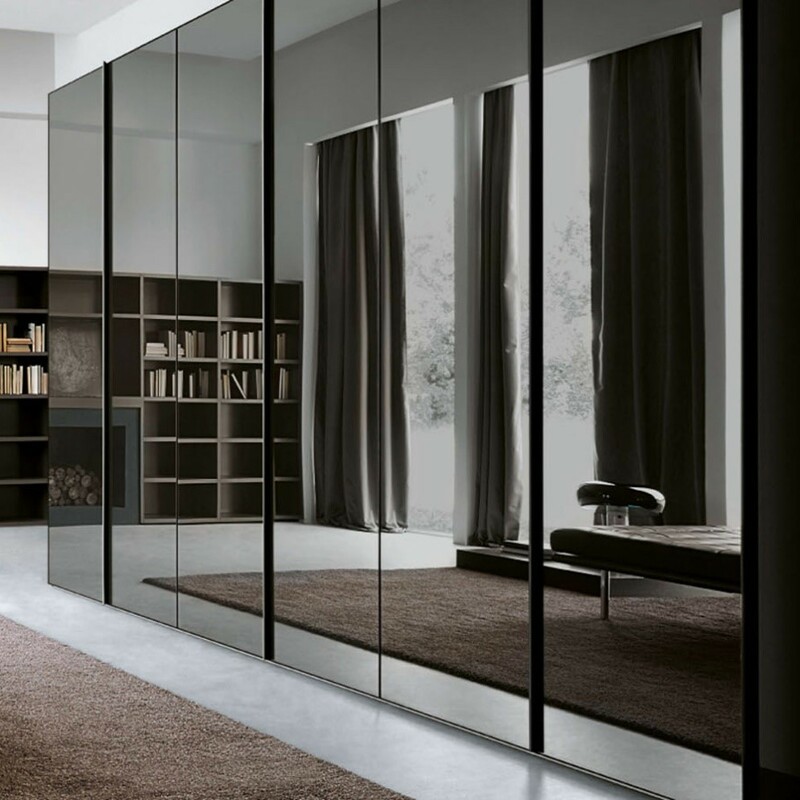 The added bonus is that with the addition of mirrors to wardrobe doors there is no longer a need to install a freestanding mirror, saving you further space. Smaller rooms, especially loft conversions can be quite difficult to find the perfect wardrobe for. Freestanding versions come in standard shapes and sizes that can be difficult to fit into certain areas. Create shelving in the oddly shaped areas to store clothing or even accessories, and add railings into the more easily accessible and traditionally shaped spaces to maximise use of space. Consider ditching wardrobe doors in this sort of built-in wardrobe, to allow for more light in an area that it probably dark and dinghy.